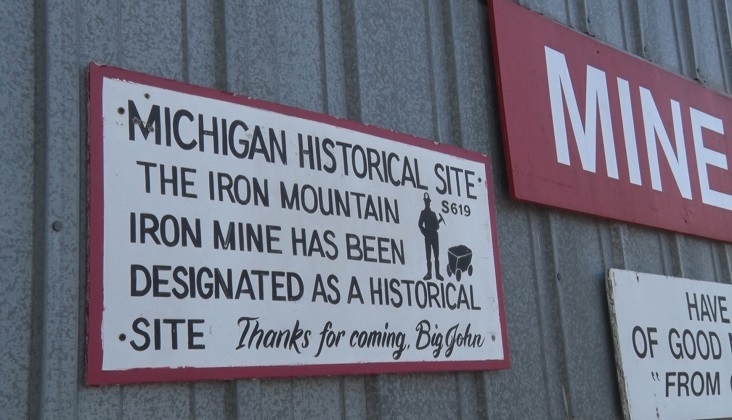 VULCAN — The Iron Mountain Iron Mine celebrated their 60th anniversary today. The Carollo family discovered the mine back in 1958. For the past 60 years this family owned and operated tourist attraction has been educating the young and old about how hard minors used to work. Today State Representative Beau LaFave came to get a tour of the mine to see how what mining is all about. “I think its really important to educate our youth about our history, about our rich tradition of hard working Yoopers. Getting out there, utilizing our natural resources and getting out to work. 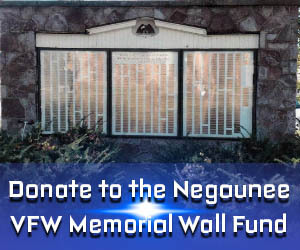 To show what strength and bravery it took to make an honest days work back in the day,” said Beau Lafave, State Representative. For more information on how you can experience a trip back in history click HERE.